Today we hosted the first graders from Brooten Belgrade Elrosa. 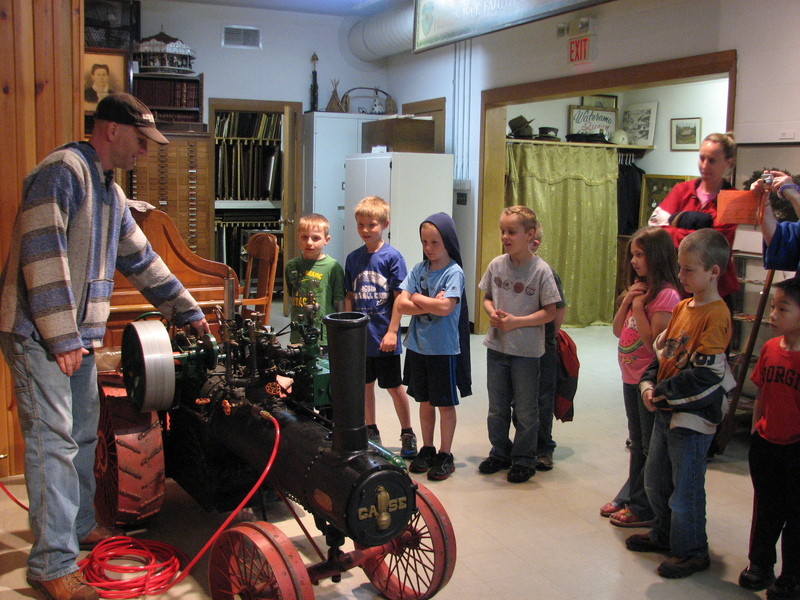 We just LOVE this time of year with all the school groups that come in for tours. 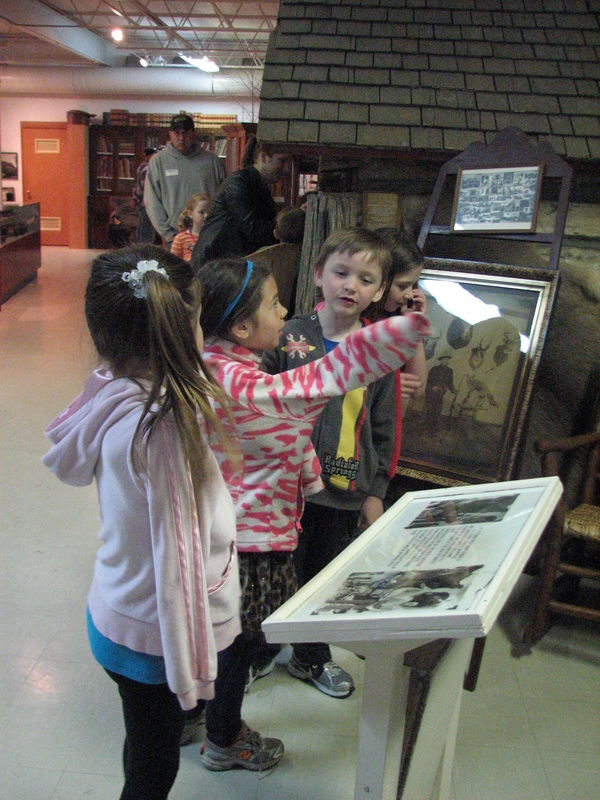 The energy and enthusiasm of the kids renews our excitement for preserving history. 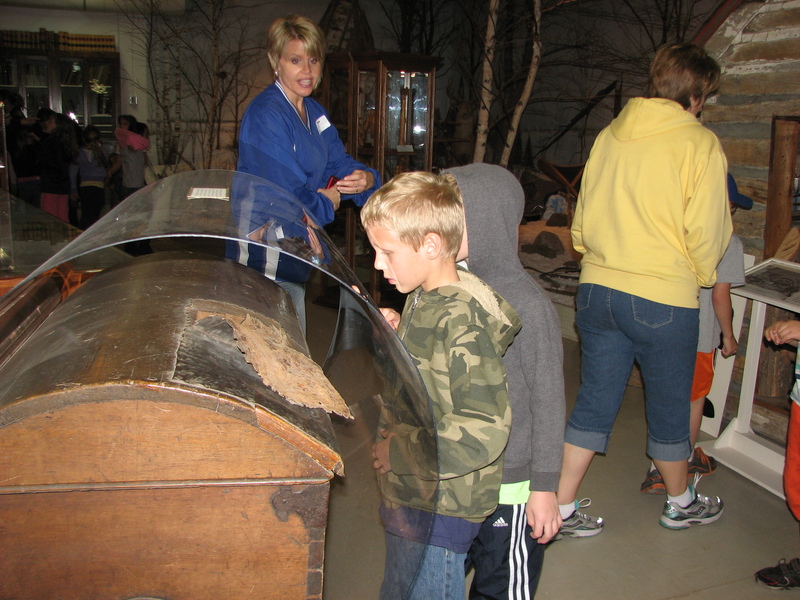 We have over 400 students from Pope, Douglas, Stevens, Todd and Stearns Counties visit us each spring. 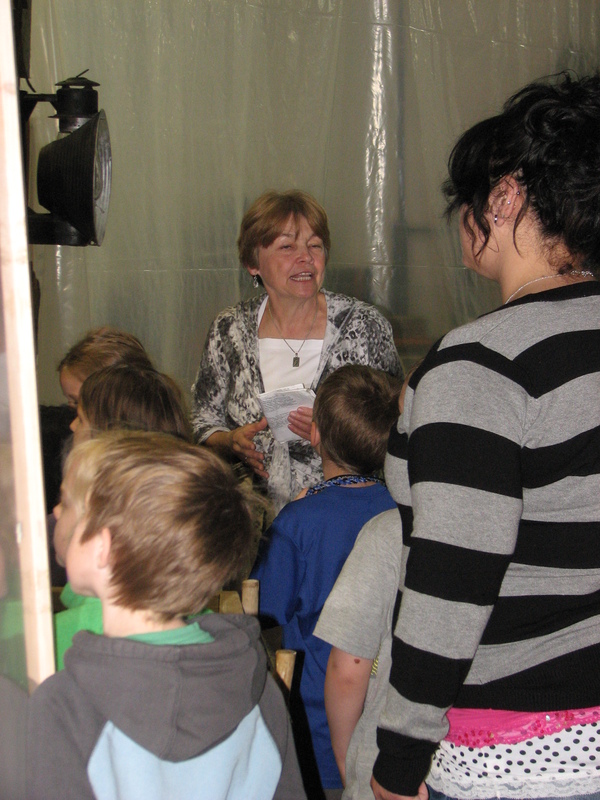 Thank you teachers and volunteer tour guides for helping us share our love of history. Students enjoying a steam engine demonstration. 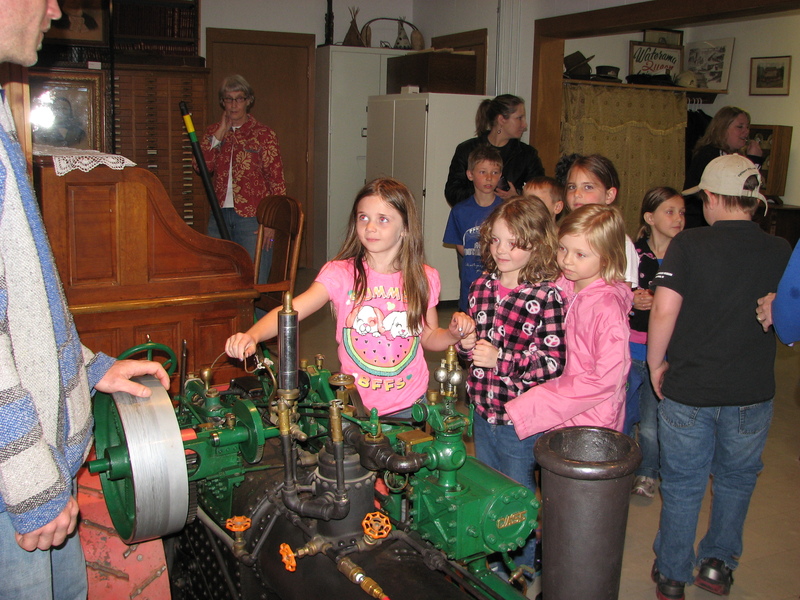 Students blowing the whistle on the steam engine. 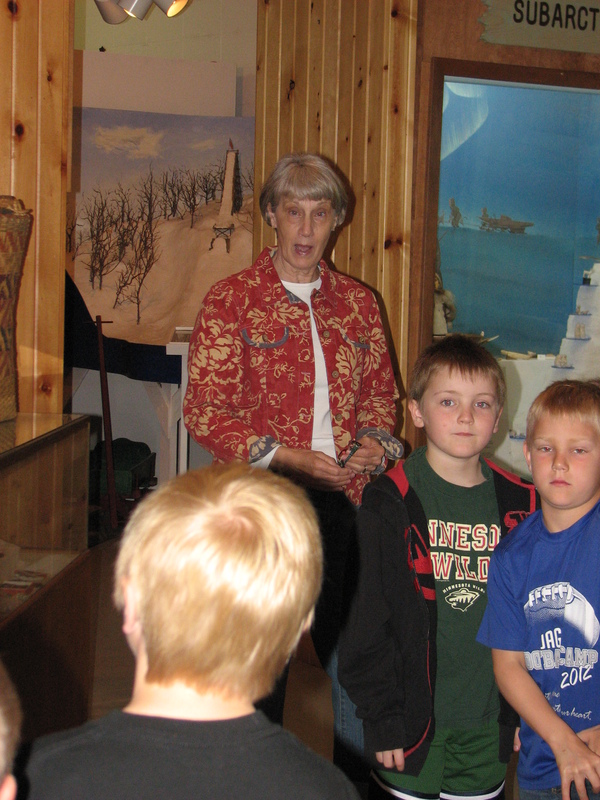 This entry was posted in Museum updates, Visitors and tagged Pope County, Pope County Historical Society, Pope County Minnesota, Pope County Museum, School Tours. Bookmark the permalink.